This is a great pack. 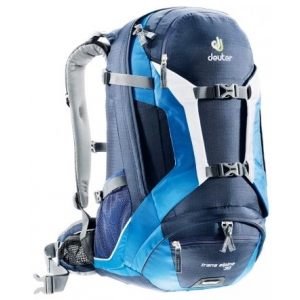 It has many pockets to stow away all your gear, two main compartments that pack clothes, books etc. etc., and each main compartment has smaller pockets for smaller stuff. 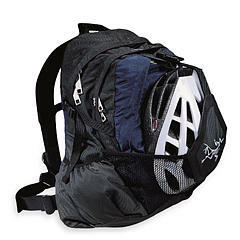 Two side pockets, a net pocket that stretches to hold a bike helmet or whatever you want to put in it. 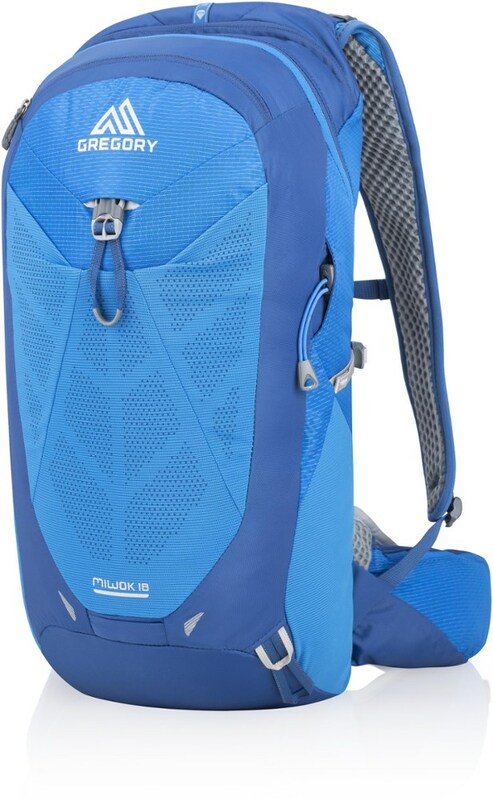 The pack's straps are very comfortable. The pack is very tough so I don't worry about tearing it or breaking anything inside. This pack rocks! 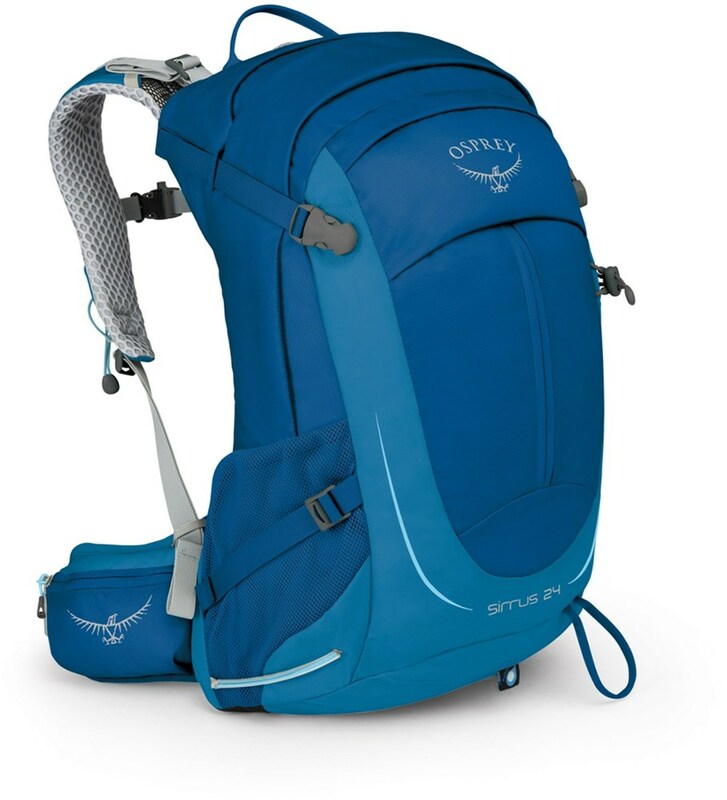 To be honest, this is the day pack to put Arc'Teryx out of business. 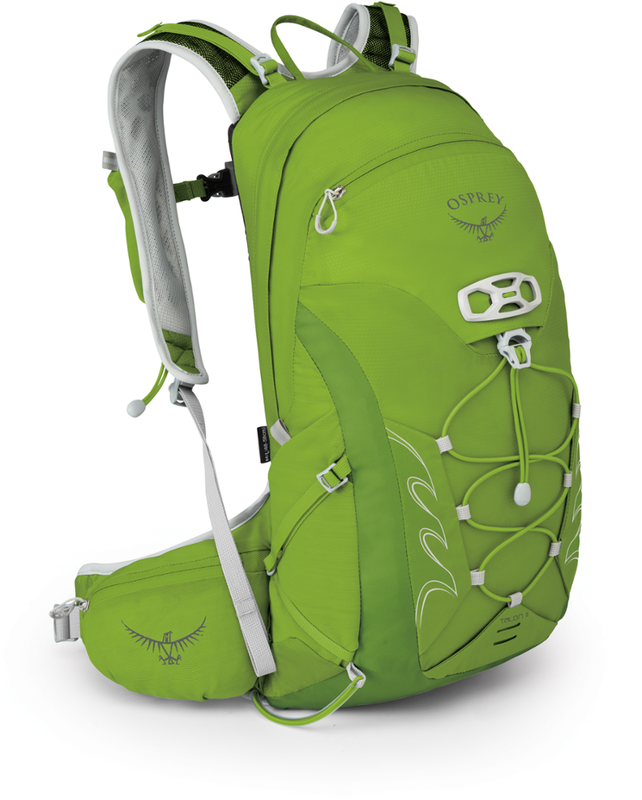 If you're looking for a school pack, and don't need to carry a laptop, look nowhere else. I've had mine since the beginning of 8th grade: I'm a freshman in college now. Not only are there no holes in it, there's hardly even any wear. The bottom of the bag is still intact (I've had leather wear through faster than this nylon) all of the stitches are in good shape, and the zippers all work. And always have. 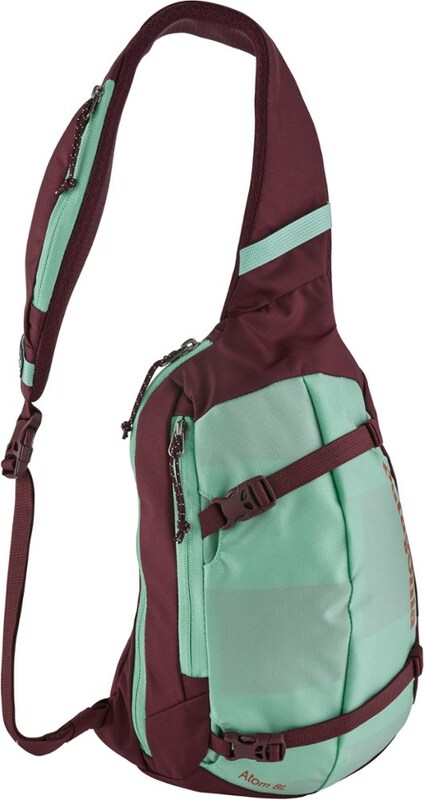 Jansport offers a warranty in case your zipper breaks; they'll gladly repair it, forever. 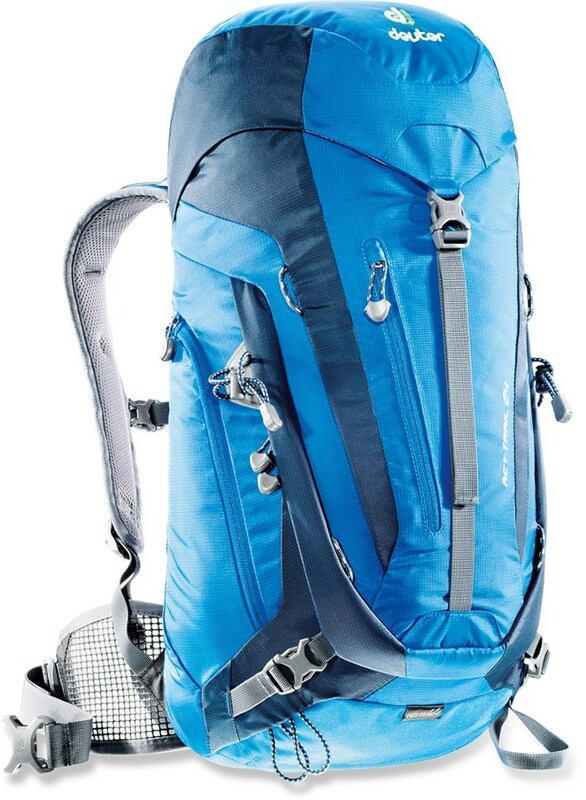 Arc'Teryx does not have this offer, to my knowledge, and doesn't need it. I haven't known anyone who owned AT gear that broke, ever. When this pack dies (if it ever does!) I'll probably get another one just like it. The Volt has been discontinued. The Arc'teryx Volt is not available from the stores we monitor. It was last seen sometime before 2006 at Altrec Outdoors.